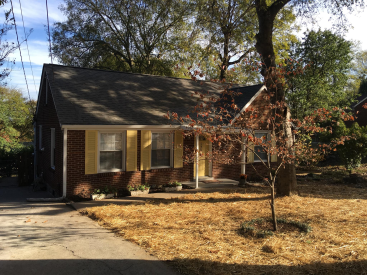 Charming, move-in ready cottage, hardwoods, updated kitchen w/pantry, retro tile bath, LG treed lot, updated lighting, 2 storage bldgs. Younger roof, HVAC, water heater, windows. BONUS SPACE upstairs w/bath, approx 288 SF not incl in listing.